More and more app lock software is developed year after year. Most of them are plain online tools which do not give users the flawless performance they claim to offer. There is some good-enough downloadable software out there, but they are not cheap or even not worth the price. But this 2018 surprised us with what we can call the best software in the market to lock apps. 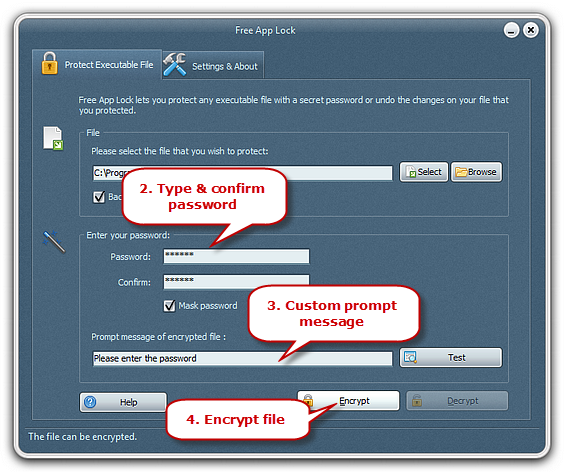 Its name is Free App Lock, and after reading this you will be craving to download it. Free App Lock is a safe and free app locker software. No money, dangerous malware or virus is involved at the moment of the download process and installation. Free App Lock can lock and of course unlock almost every file you have on your pc that you want to maintain a secret, from apps and games to internet browsers and social networks. This software offers two different but great locking modes: one called “speed priority mode” and another called “security priority mode”. These ones differ on the security level they provide and the unlocking effort you must endure. Backups can be created in order to double safe vital information you have in certain files. This is a feature only the best apps of this kind provide. This software counts with a great and friendly interface, so encrypting and decrypting EXE files can be done in a quick and easy process, for example. Safety is a top priority for developers. Locking and unlocking apps is not enough for them, so they allowed the backups creation. Almost none online tool offers this. You will not need one software for encrypting/decrypting files, and another one for backing up. All can be done with Free App Lock. Since locking apps in order to save information and time is already a very important task, developers agreed there were no reasons to ask for money for downloading Free App Lock. You can expect a great service without any unnecessary fees. Learning how to encrypt an app is super easy. It only consists of three steps, and you can repeat the process as many times you want with all the apps you may want to keep locked from family, friends or couple. You can lock and unlock not only EXE files, but also internet browsers, media players, social networks, games, and more, only with Free App Lock. There are some options in the market where you will need to install a locking app for each type of file and thankfully, App Lock solves this issue flawlessly. You do not need to launch the main interface of this software each time you want to encrypt an app. This app is so amazing that only by clicking the right button of the mouse and displaying the menu of options, you can lock and unlock apps without having to waste precious time or RAM of your computer. What seemed impossible is totally possible: you can lock Free App Lock as well. No other software does that. This is a double security effort for you to feel comfortable at any moment. There is not a chance for you to feel in danger. How to lock and unlock apps on your computer with Free App Lock? First of all, download and launch Free App Lock. This is a safe and free task to do. After doing it, start this simple three-step process. Step 1. Choose the EXE file you want to lock. Use the “select” and “browser” options to look for the file or app you want to lock. Make sure you are not choosing a shortcut, but an EXE file. These options can be found in the “file” area of the “protect executable file” tab. Step 2. Enter the password you want to use. Create a password for the app you are about to lock. The password must be complicated enough so other people cannot decode it, but simple enough for you to remember. You will need to confirm the password and can uncheck the box below so you can see if you are not making any mistake while entering both passwords. You can do this in the “enter your password” area. Step 3. Start encrypting or decrypting your apps. Click “encrypt” or “decrypt” at the bottom of the window – depending on what you want to do –, so Free App Lock can do what it does best in just a few seconds. 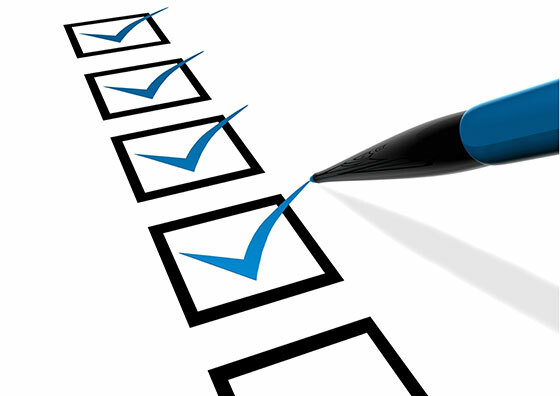 This process can be repeated as much as you want with all your apps. 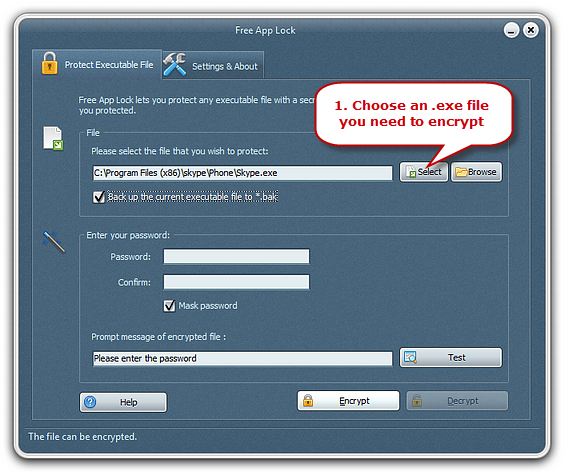 So many different reasons make Free App Lock an incredible software for encrypting and decrypting EXE files. Therefore, there is no doubt why it is called the best app lock software of 2017. You can protect valuable documents with highly important information in just a few seconds. You can lock online and non-online games so your performance at the time of using the pc does not get affected in a very simple way. Doing these things has never been so easy! Free App Lock offers unique features other software and online tools do not offer, or at least not for free. It is not only free, it is also as safe as no other app lock software is. Developers created a top-notch product that guarantees a flawless performance, great results and no cons that could let down users. 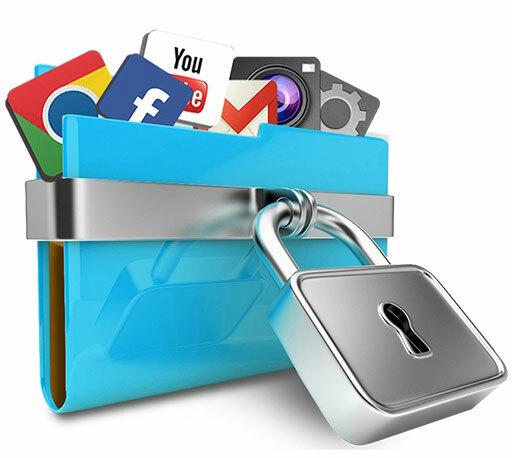 From the moment you download, launch and start using Free App Lock, you will notice how comfortable it is to use it, and you will realize all the benefits you did not know you could have by encrypting EXE files.